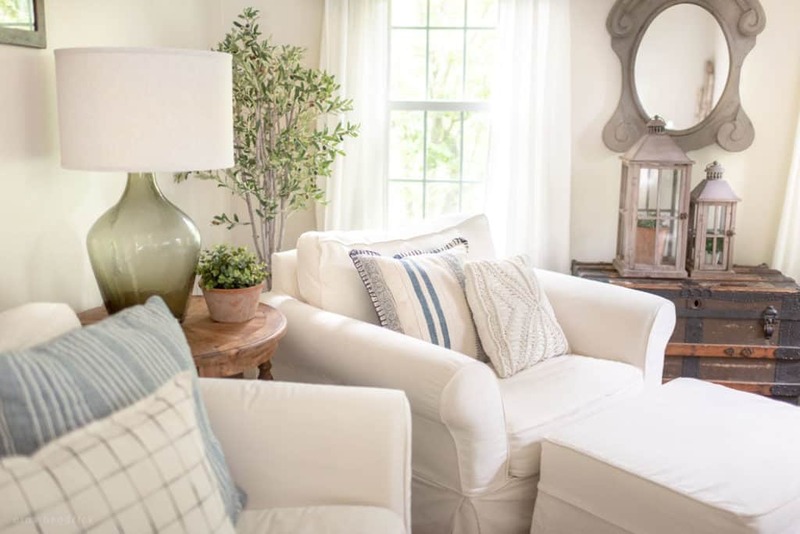 Decorate | Learn how to take the next step toward transforming your house into a home. Infuse your home with your own personal style through decorating. Maybe you have some pieces you love, or that have special meaning to you, but you aren’t sure how they tie in with your style. You may be on a tight budget but still want to create a home you love. Perhaps you’ve recently renovated, and now it’s time to add character. No matter what your circumstances, if you’ve landed here, chances are that you’re ready to decorate! Decorating is like the icing on the cake, it’s how you add the personality and style to your home. Whether you are choosing large pieces like furniture or smaller seasonal decor like throw pillows, it always helps to have a plan. You’ll want to nail down your style so that you don’t waste time and energy (and money!) buying things that you won’t like in a very short period of time. If you aren’t sure where to start, I’ve created the following resources to help you begin. I will help guide you in creating a plan for your home so that you can confidently make decor decisions that reflect your personal taste. I can’t wait to begin!